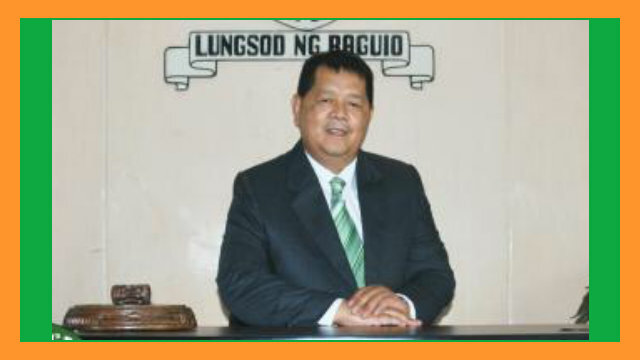 BAGUIO CITY – The City Council approved on first reading a proposed ordinance imposing the 20 percent socialized housing share from developers of condominiums, subdivisions and other real estate endeavors in the different parts of the city. The ordinance authored by Councilor Edgar M. Avila states that the provision mandating the 20 percent share of socialized housing shall be applicable to all developers of condominiums, subdivisions and other real estate endeavors in the city. The ordinance stipulates that no building permit or clearance shall be issued by the concerned offices of the local government unless part of the plans submitted to the building official indicate the 20 percent socialized housing share from developers of condominiums, subdivisions and other real estate endavors. The ordinance noted now is the time for the local government to compel private subdivision, condominium, housing developers and other similar real estate endeavors to implement the mandatory 20 percent earmarked for socialized housing projects in compliance with the provisions of Republic Act (RA) 7279 or the Urban Development and Housing Act of 1992. The ordinance stipulates that with the lack of housing within the city’s midst, it is urgent for land developers and subdivision owners to comply with the law calling for the development of an area for socialized housing equivalent to at least 20 percent of the subdivision area or total subdivision cost. However, the ordinance claimed that the 20 percent earmarked for socialized housing shall not be left upon the option of the developer and be within the same city or site itself whenever possible and pursuant to the standards set by the Housing and Land Use Regulatory Board (HLURB) and other existing laws. The ordinance points out that the local government is aware that some of the developers were able to get housing credits from the HLURB for their 20 percent balance housing compliance in other cities and municipalities in Luzon or even in the Visayas that enabled them to get licenses to sell. The ordinance underscores that to sustain the housing development of the city in favour of the middle class and the under privileged families, there is a need to provide a mechanism that would compel the developers to implement the required 20 percent socialized housing project through the enactment of the pending regulatory measure. Further, it has been the policy of the local government to adopt a continuing housing and a resettlement program which will make available at reasonable and affordable cost decent housing to the qualified residents. Land and subdivision developers in the different parts of the city seem to have allegedly circumvented the law by not allocating the required 20 percent of the total land area or the total project cost for socialized housing considering the extensive cost of housing in the city due to the limited developable areas for identified projects in the different parts of the city.